How Does Martial Arts Teach Kids to Deal with a Bully? One of the basic principles that most martial arts schools promote to all students is to respect others. In a martial arts class, kids are instructed to show respect to their instructor and fellow students. This mutual respect carries over into their everyday lives, but unfortunately, not every interaction a child has is based on respect. Bullying is a deliberate and repeated behavior with the intention to hurt another person, usually in school-aged kids. 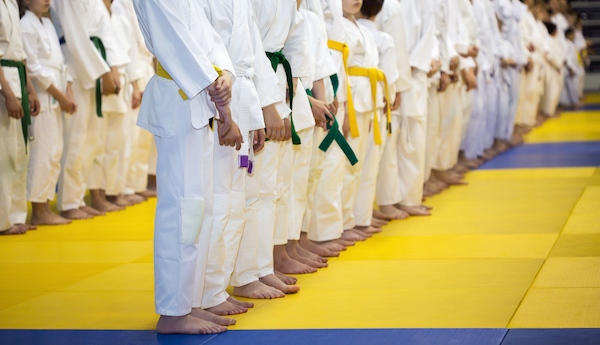 Martial arts can help a child prepare for a potential encounter with a bully. And this preparation goes beyond self-defense skills or any kind of physical contact with a bully. One of the best ways to deal with a bully is to instill confidence in a child. For some, this feeling of confidence begins with body language. The postures of martial arts teach kids to stand up straight and make eye contact. This more confident stance can even help kids speak with more confidence. 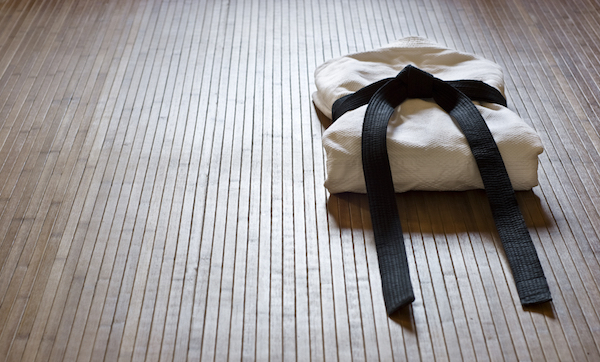 To progress in martial arts, you must be committed and disciplined with your training. 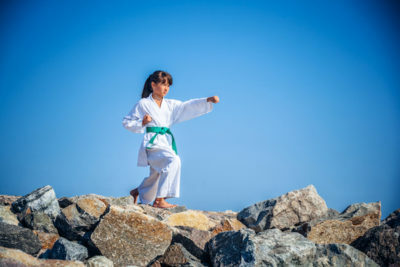 Martial arts can foster the development of self-discipline in kids. This greater sense of control can be valuable if ever confronted by a bully. Martial arts teaches kids to stay calm, even when under pressure or faced with an uncomfortable confrontation. Staying calm helps you to think more clearly, and there is a greater chance to diffuse a situation. Remembering to breathe and stay relaxed may be the best way out of a situation. 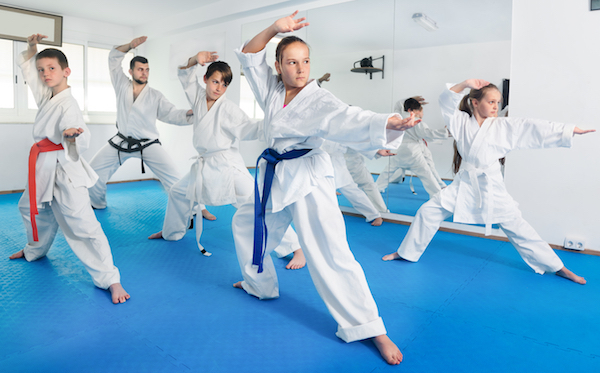 At Karate Fit USA, teaching is our highest priority. Our classes are designed to steer your child in the right direction in all areas of life, so they reach their full potential with fun and excitement in their training. 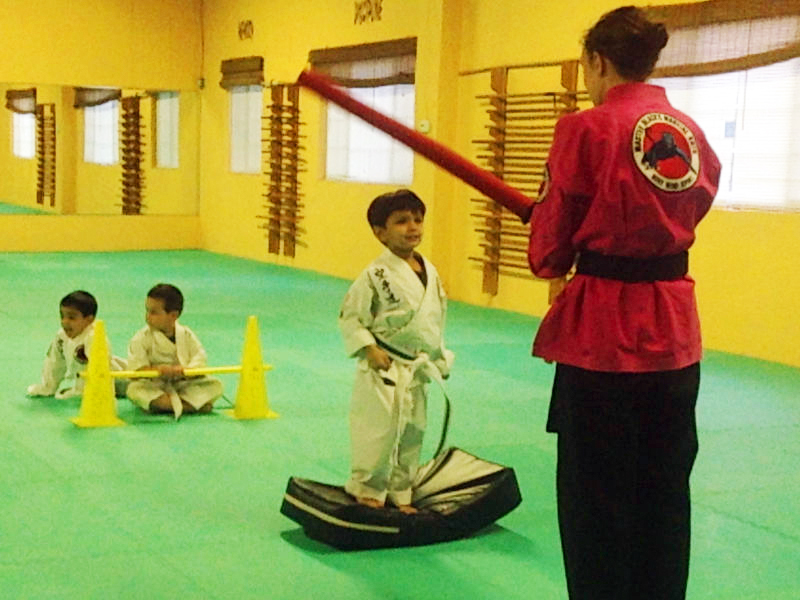 We offer weekly lessons designed to strengthen mental and physical development. Contact us today to get started.